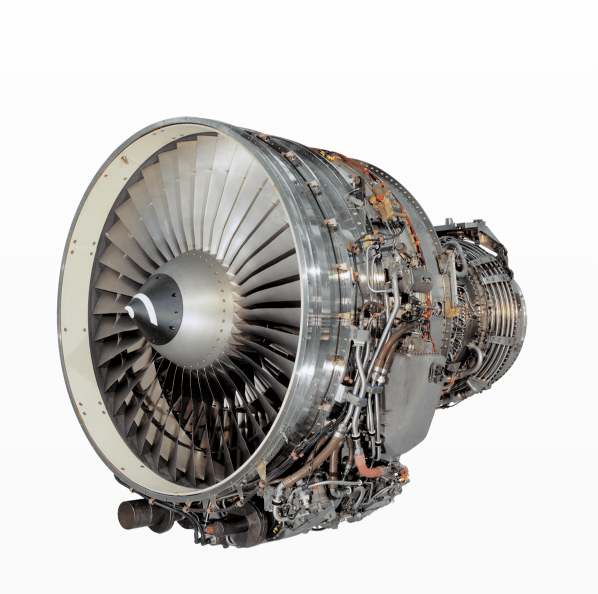 The CFM56-5B is the engine of choice for the A320 family, having been selected to power nearly 60 percent of the aircraft ordered. 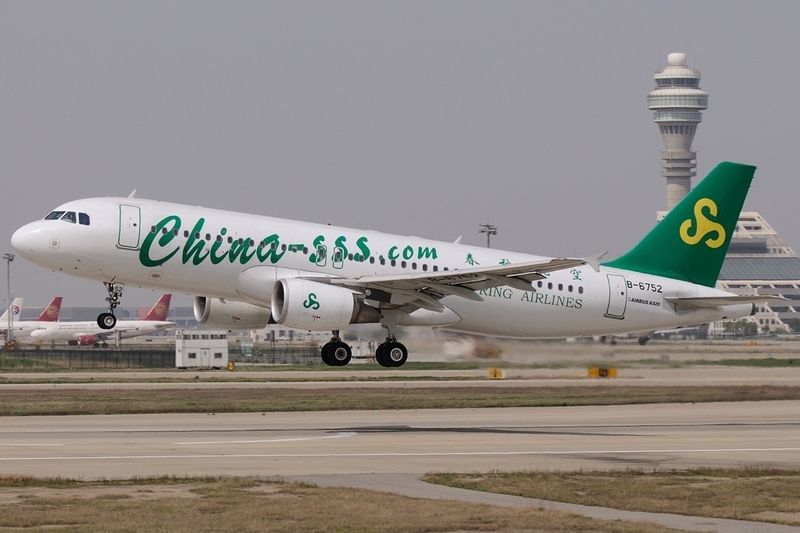 Today, it is the only engine that can power every model of the A320 family. 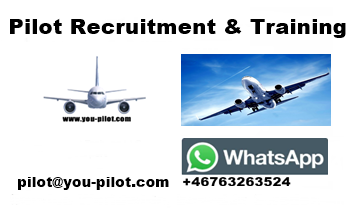 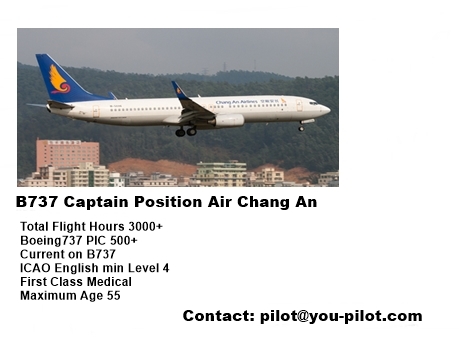 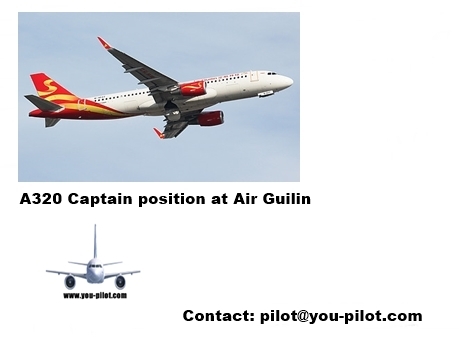 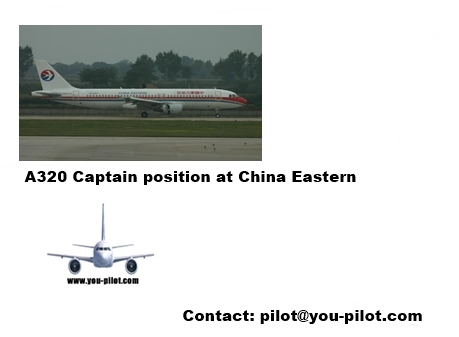 Get your Airbus 320 type rating, email a320typerating@gmail.com for the best training, and price.